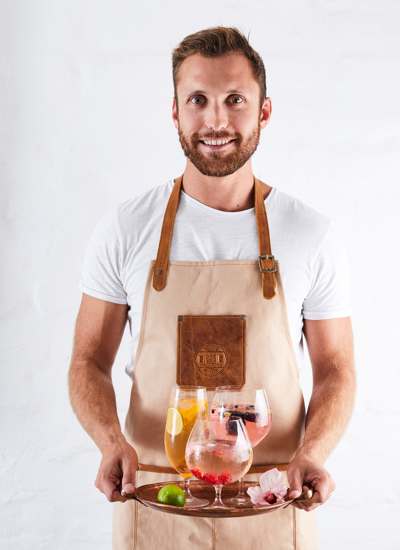 Tastelab is the creative brainchild of Cape Town based food scientist and entrepreneur, Wessel Pieterse, who is the heart and driving force behind Tastelab. Wessel completed his degree in Food Science at the University of Stellenbosch, where after he went on to do food product development for various retailers and fast food restaurants for three years. After this he completed his MBA at the UCT Graduate School of Business, and did courses in Design Thinking, Strategic Brand Management and Open Innovation at ESADE in Barcelona. His love for food innovation, product design and entrepreneurship inspired him to start this venture from his home kitchen in the charming Southern Suburbs of Cape Town. He is motivated to provide consumers with tasty, nutritious and innovative food products.